“New research by High Fliers has shown that almost half of employers from the Times Top 100 graduate employers say that someone with no work experience is unlikely to be appointed. So, what are your options if you want to get out into the world of work and you haven’t secured those all important work placements during university? It might be time to consider an internship. What is a graduate internship? Essentially it’s an opportunity to learn more about a certain role or sector and gain valuable experience in it. While internships often come in the form of fixed, limited periods of employment, these can range from a few weeks to a number of years – indeed to something that looks a lot like a traditional graduate scheme. Many companies use internships as a probation period, having every intention of hiring the graduate full-time if they are impressed. In the current climate, the answer is “probably”. According to UK minimum wage law, companies must offer graduates at least National Minimum Wage unless what they are doing is considered ‘work-shadowing’ or the company is a registered charity. In these cases Lunch and Travel Expenses need to be offered. Many people can’t afford to work in a city like London on lunch and travel, and the government is tightening the definition of work-shadowing. Essentially, if you are part of the commercial operation, then you are entitled to pay. Work-shadowing is just as it sounds, shadowing an employee to learn from them, and you’re not allowed to add any benefit to the company. At the larger companies looking to hire a graduate, these internships can actually be fairly competitive and lucrative. If you want to find out more about internship pay, this is what the law says. So now you know a bit more about internships amount, why should you consider them? Of course, the main point of undertaking an internship is the opportunity to learn certain key skills in a particular industry or sector. These can range from specialist skills in software or infrastructure – companies will often offer training courses to interns – to more general soft skills such as communication, problem-solving or teamwork. Often during internships you’ll be given access to a senior mentor, as well as working under someone more junior. The opportunity to pick the brains of an experienced professional is a huge advantage in a graduate internship; make sure you use the opportunity to take as much know-how as you can. One of the key soft skills employers now look for from graduates is an understanding of business in one way or another. They realise that fresh graduates won’t necessarily have any experience of working in a professional environment. Any chance you can get to show that you’ve had this experience can be hugely useful, even if it’s in a different industry. From simple things, like email etiquette, or how to deal with office politics, to understanding certain systems of work and various business models, an internship will give you an understanding that can stand you in great stead for securing a job. Another advantage of an internship is the chance to learn about exactly what a working day is like in a specific industry or job, at both junior level and for a job you may aspire to be doing at a more senior level. While the emphasis is often on the employer’s ability to trial candidates, it is just as much an opportunity for you to see if it is the right business for you. At worst, the internship will tell you categorically that the sector is not for you. At best you’ve found your dream career path. If your intention is to move on after the internship, or if you know the internship is only temporary, make sure you use it to build a list of contacts. Network like crazy, at work and at company socials. Try to meet as many people as you can. As a fresh graduate, these kind of contacts can be invaluable. If you move onto a new company, the contacts you’ve made can be used for business advice, references and building new B2B contacts in your new role, particularly if you’re working in marketing, sales or HR. If you decide you want to freelance or start your own company down the line, a full book of contacts is always the most valuable tool you can have. If you can form a lasting impression during your internship, all the more chance that they’ll be willing to help you in the future. The same High Fliers research mentioned earlier has shown that 31% of top employers expect to fill their entry level positions with graduates who have already worked for them, either during or after university. If your internship is for an extended period of time and not based on a temporary project, then it’s in the interests of the company to take you on full- time provided you have impressed. If you are one of a number of interns, the chances are that the employer is looking to hire at least some of you; they’ve already trained you in how the business works and you’re a safe bet as you’ve proved you can benefit the company. Why would they chose to hire someone entirely new? If you’re concerned about how you might be treated, consider using companies such as Glassdoor, which allows employees to confidentially review their company. Particularly for bigger companies, you’ll be able to see how they treat their employees at all levels, and whether interns can expect to learn and be properly mentored. 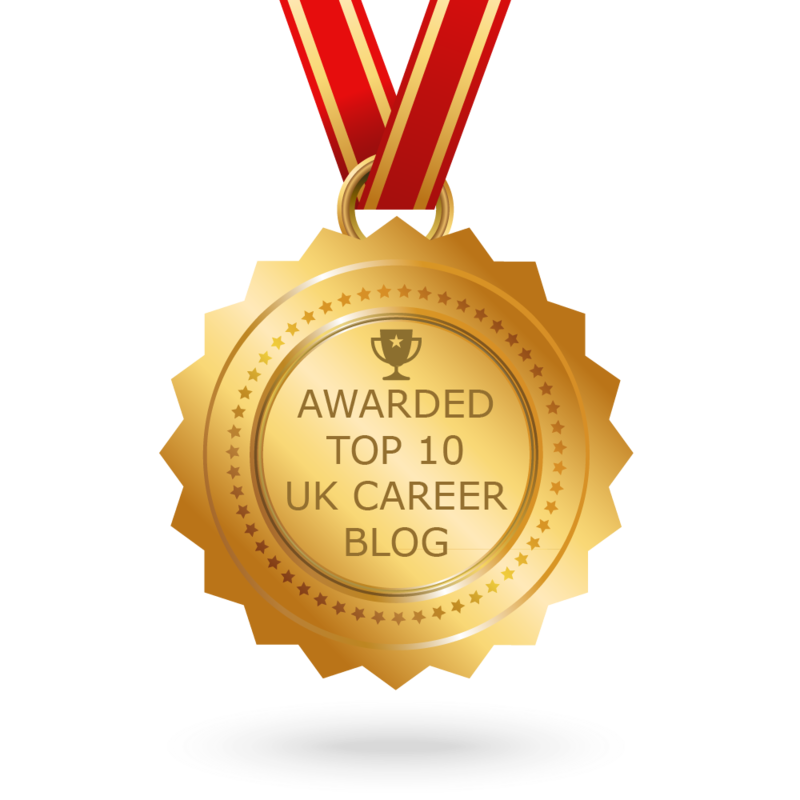 Previous post ← A career in insurance – “safe” or exciting?